Who can play at the Play Space? 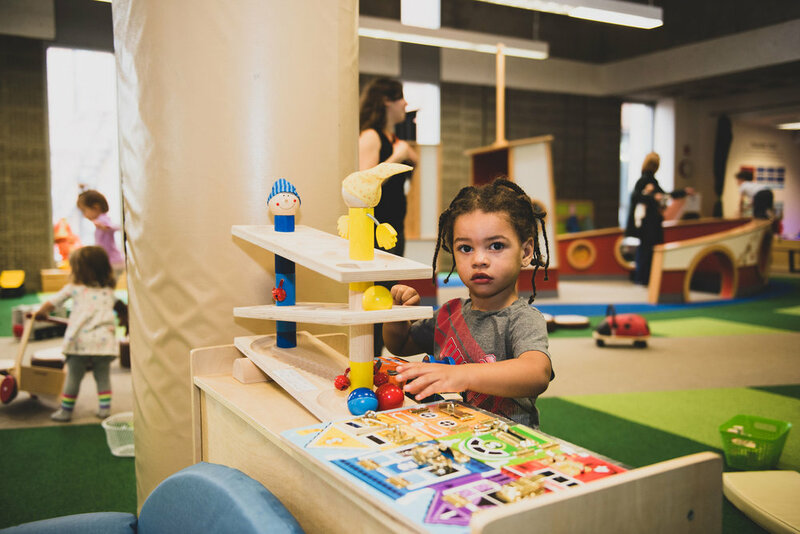 The Play Space is designed to meet the developmental needs for play and exploration for infants, toddlers and young children up to age six. Children must be accompanied by their families or caregivers. "Our children love coming to Play Space. There is always something new to discover!" As a non-profit, the mission of the Play Space is to enrich young children’s lives through play by providing a welcoming place where young children and their families play, learn and grow together. The vision is to enrich all children's lives through play. The Play Spaces values will be: Welcoming, Inspiring, Encouraging and Learning through Play.